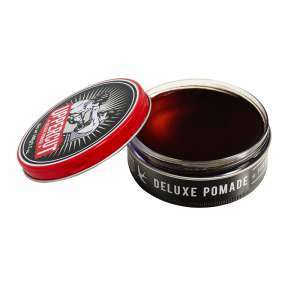 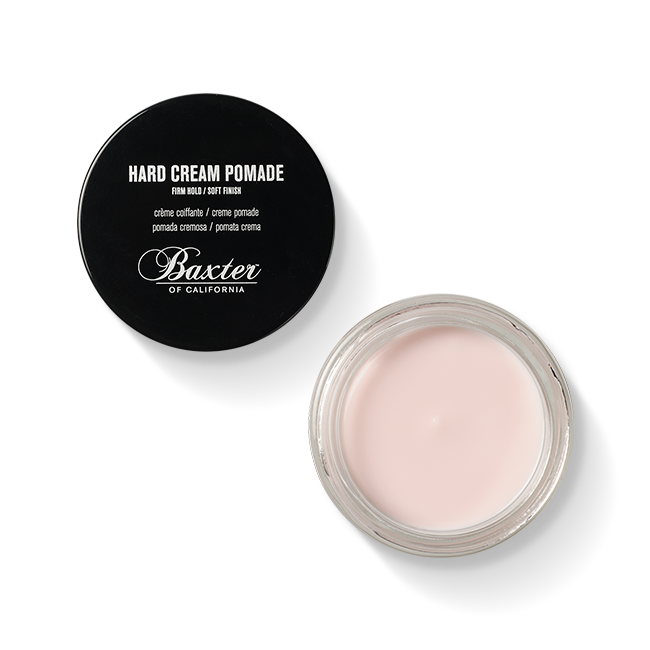 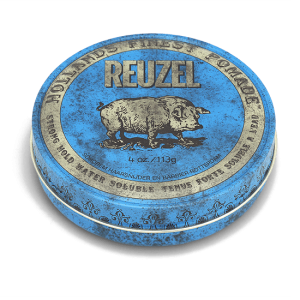 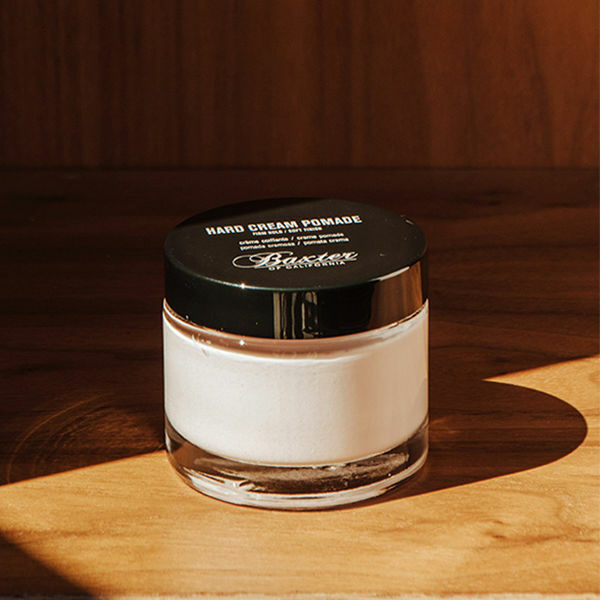 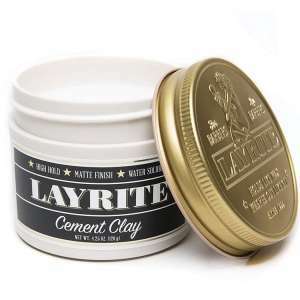 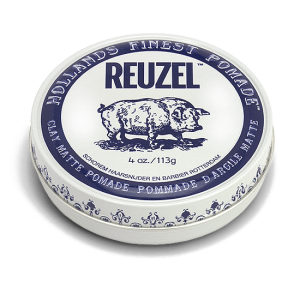 Baxter Hard Cream Pomade is ideal for all hair types, especially thicker hair. 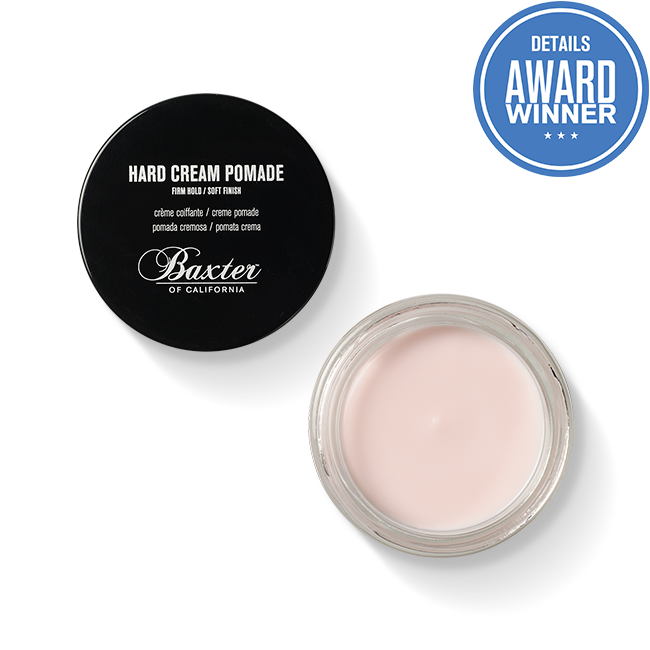 Lightweight, moisture-rich formula provides strong hold without weighing the hair down. 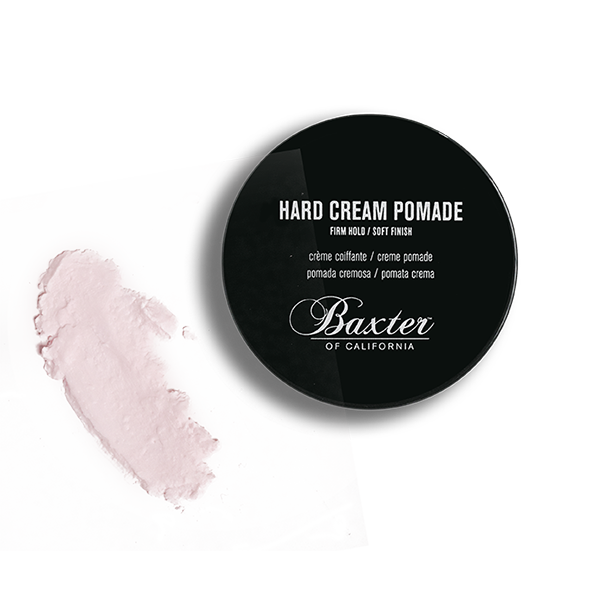 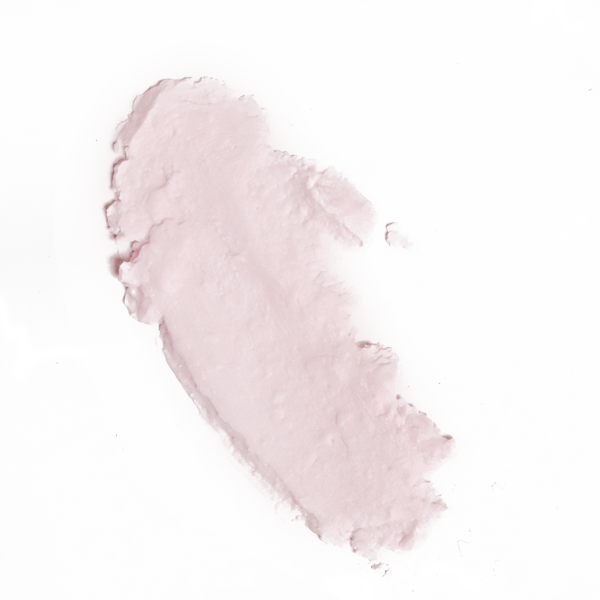 Natural ingredients provide a soft and natural texture, definition and manageable hold for hours.